Let’s be honest: who doesn’t want to be a little bit Italian? To glide through Rome on a Vespa like Marcello Mastroianni, wearing an impeccable suit? Or sit in St Mark’s Square in Venice at dusk, nibbling cicchetti and sipping an Aperol spritz? This is la dolce vita, and this is aperitivo – Italy’s take on drinks and small snacks. Aperitivo brings together 80 recipes from across Italy, and tells the stories behind the food and the drinks that shape the aperitif hour. 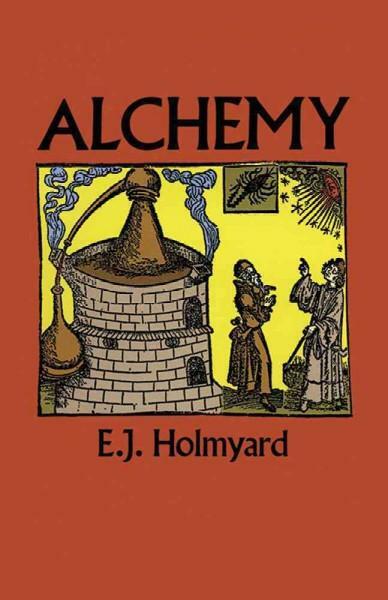 The book opens with the aperitivi themselves – Campari and Aperol – as well as recipes for classic Italian cocktails (including the perfect Negroni) and a guide to Italian wine. 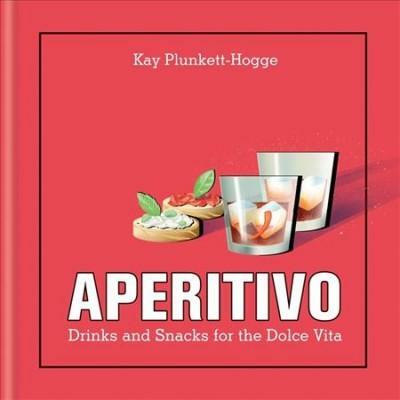 Kay then introduces simple recipes for Antipasto and Pinzimonio; Tramezzini; Bruschette and Crostini; Seafood; Meat and Fowl; Vegetables, Dairy and Eggs; Bread and Baking; and Dolci. So let’s cinch in our waists, pop on some cat’s eye sunglasses, and make like Sophia Loren. It’s time for Aperitivo.